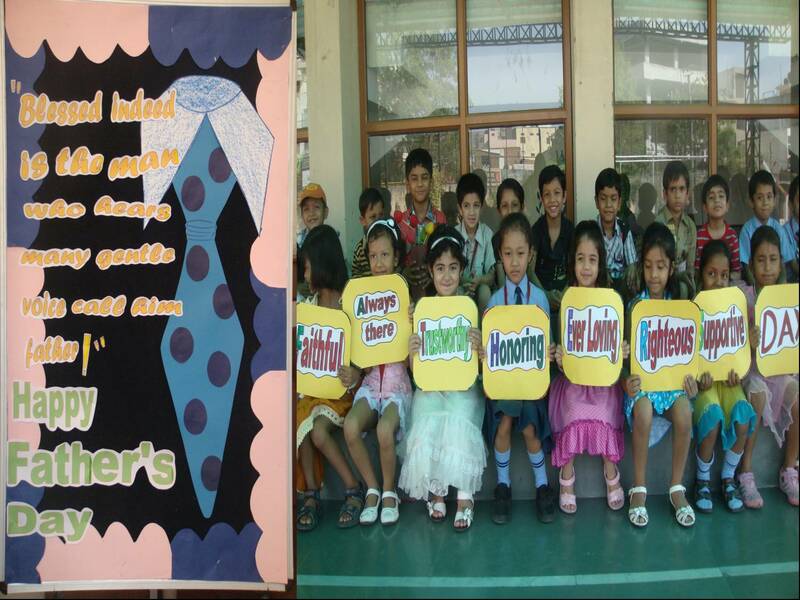 JM International School, Dwarka , marked “Environment Day” & “Father’s Day” on19th & 20th of May respectively. Special morning assemblies were organized wherein blend of various activities was conducted, students of classes IV & I participated with great zeal & fervor. Skit, Poetry Recitation, Dance, Inter-house quiz etc were performed to acquaint the students of the significance of the day. Skit ‘Our Environment’ staged by students of class IV on environment day, realized all the importance & deteriorating condition of trees as well. 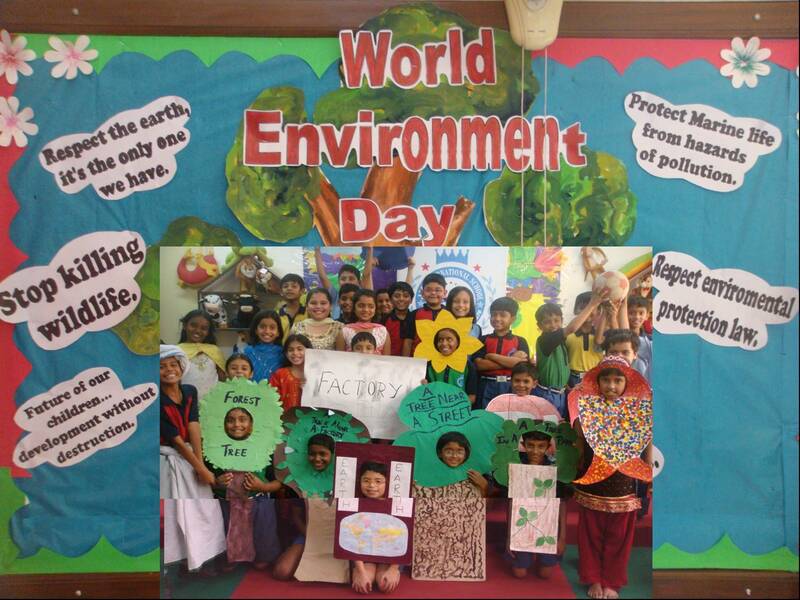 Students in the guise of Trees, River, Factory, Clouds, Fish & the Earth along with the props like placards & posters efficiently conveyed the message to protect the Earth from perils of global warming. Whereas exuberant performance of students of class I on Father’s Day was heart touching & marveled all. Principal Ms. Renu Jain in her address spoke about the importance of celebrating such days followed by highlighting the steps required to make the Earth a better place & ways to make their father feel special on Father’s Day.